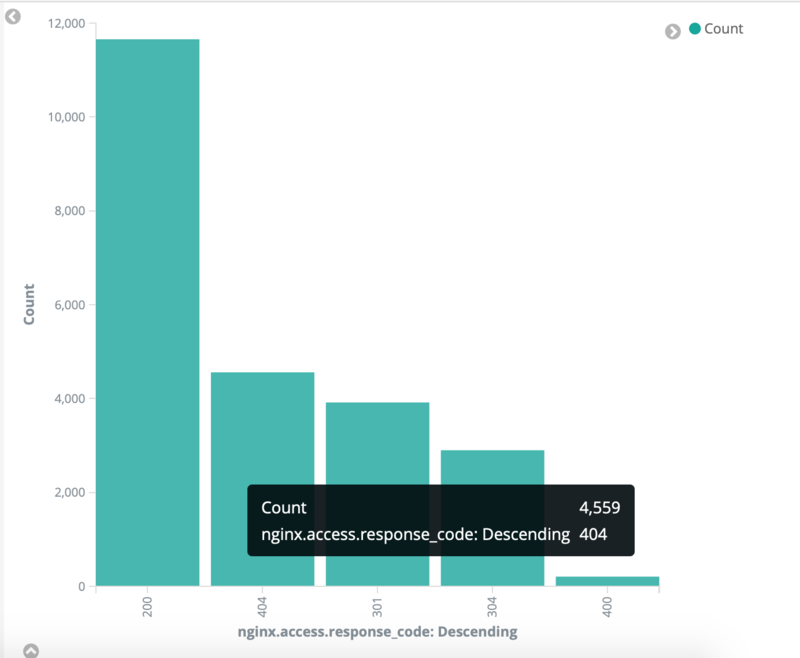 In this tutorial we will setup a Basic Kibana Dashboard for a Web Server that is running a Blog on Nginx. We will setup common visualizations to give us an idea on how our blog/website is doing. 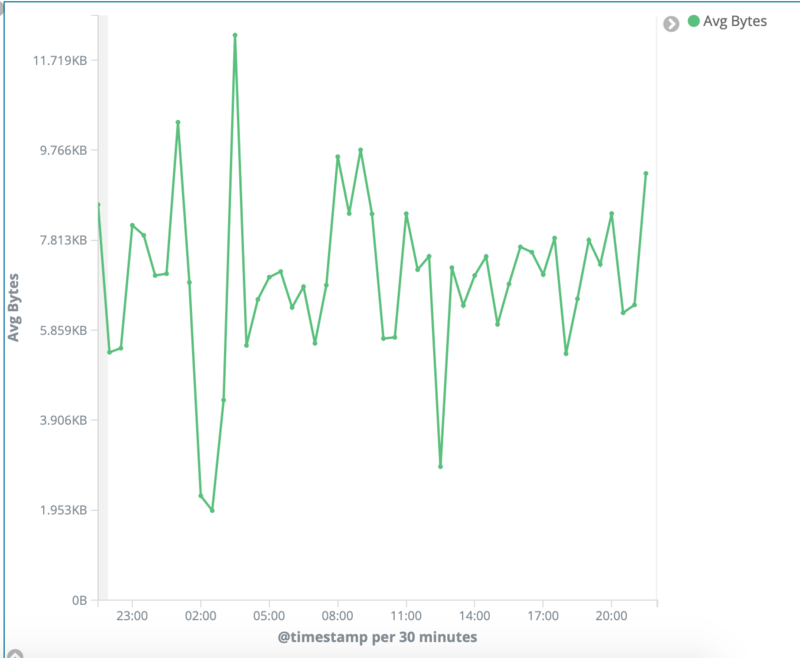 I am consuming my nginx access logs with filebeat and shipping them to elasticsearch. You can check out this blogpost to set that up. 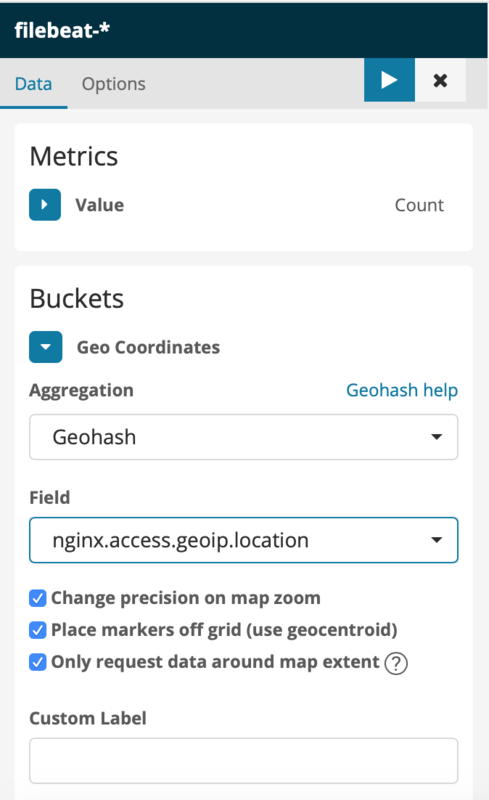 The GeoIP Processor plugin is installed on elasticsearch to enrich our data with geographical information. You can check out this blogpost to setup geoip. 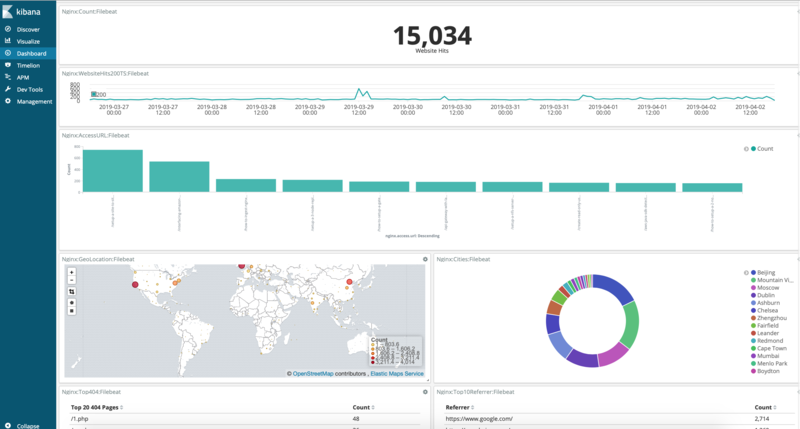 Head over to Kibana, make sure that you have added the filebeat-* index patterns. If not, head over to Management -> Index Patterns -> Create Index -> Enter filebeat-* as you Index Pattern, select Next, select your @timestamp as your timestamp field, select create. Now from the visualization section we will add 11 Visualizations. 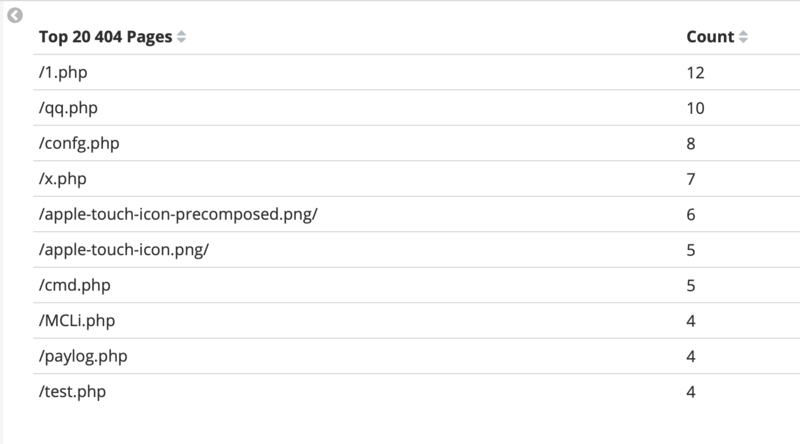 Everytime that you create a visualization, make sure that you select filebeat as your pattern (thats if you are using filebeat). This can give us a quick overview on the percentage of people interested in our website grouped per city. 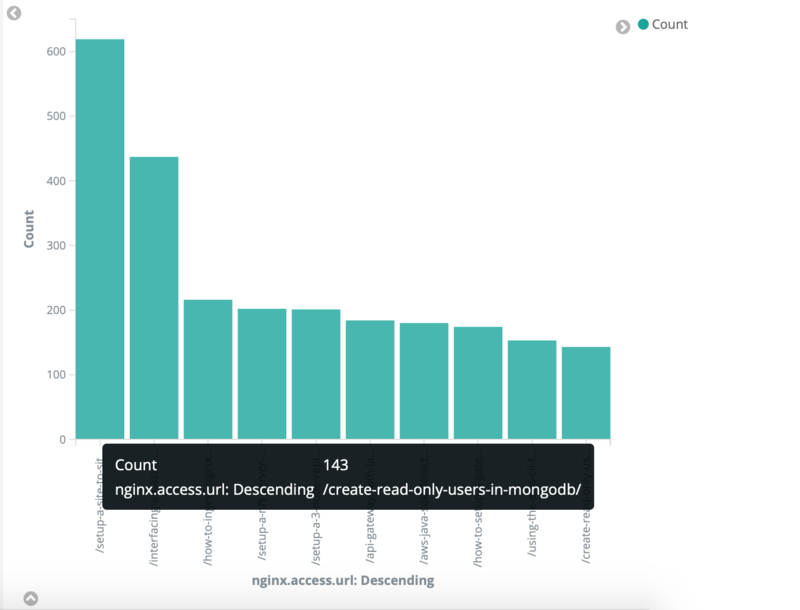 Great for seeing which page is popular, and Kibana makes it easy to see which page is doing good over a specific time. A Grouping of Status Codes (You should see more 200’s) but its quick to identify when 404’s spike etc. 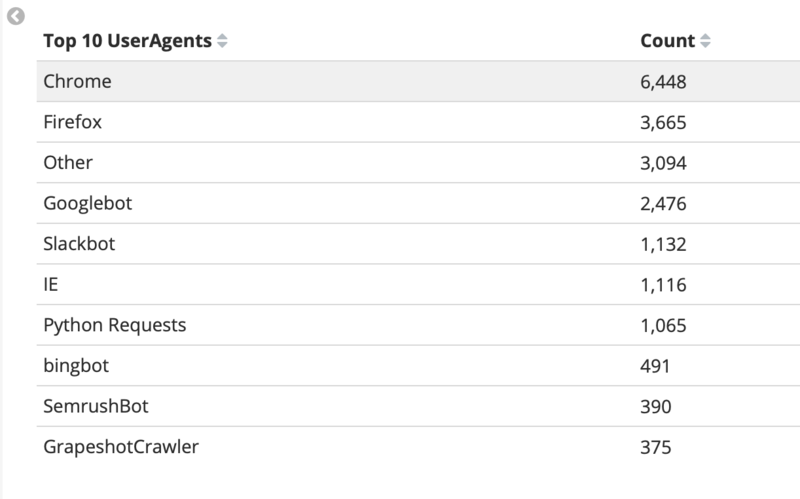 So when people are requesting pages that does not exist, it could most probably be bots trying to attack your site, or trying to gain access etc. This is a great view to see which ones are they trying and then you can handle it from there. Some insights to see the top 10 browsers. 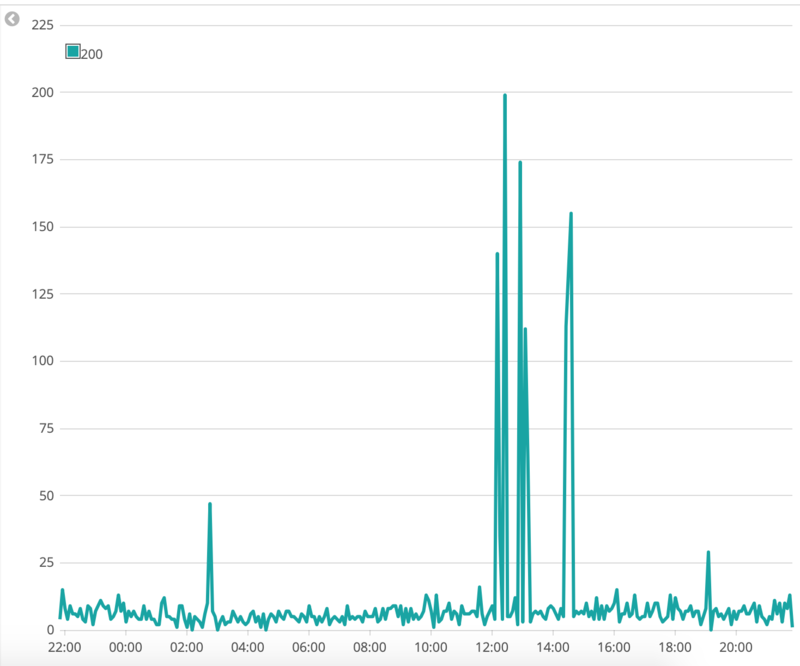 With timeseries data its great to see when there was a spike in status codes, when you identify the time, you can further investigate why that happened. This is a good view to see how your website is serving traffic over time. 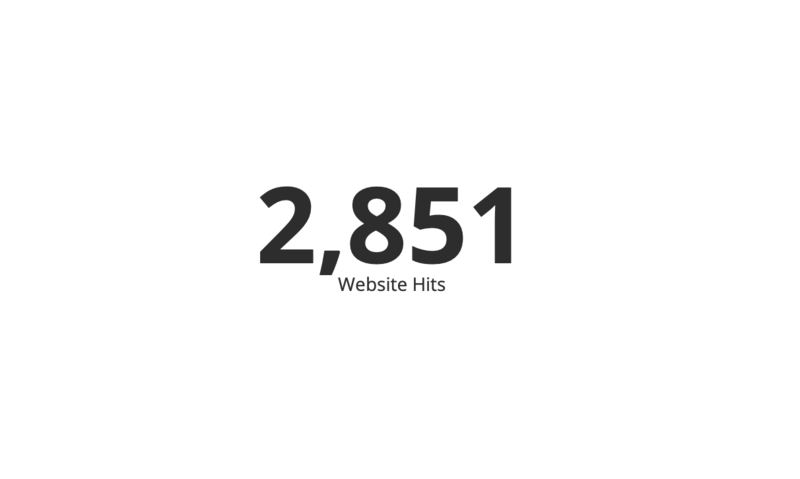 A counter to see the number of website hits over time. Line chart with the amount of bandwidth being transferred. 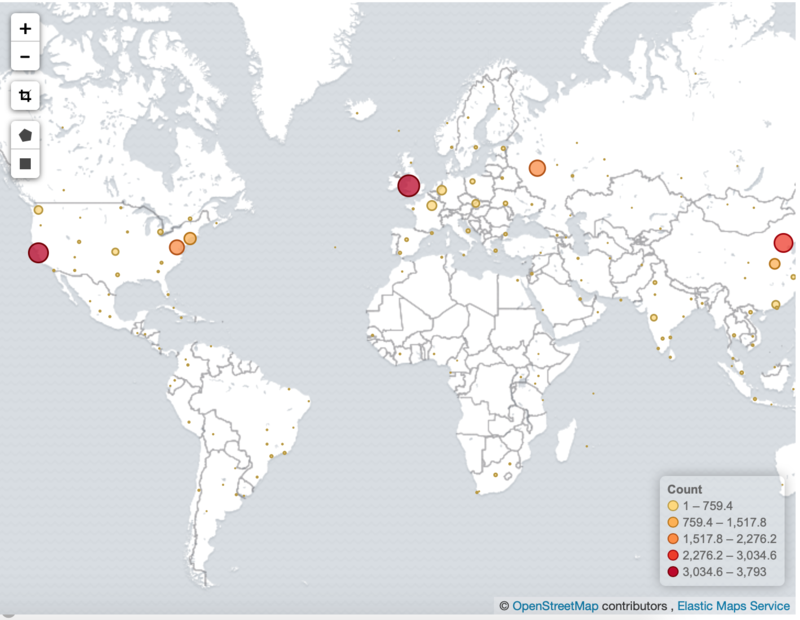 I’ve used cities here, but its a nice looking visualization to group the most accessed fields. With server logs you can use this for the usernames failed in ssh attempts for example. 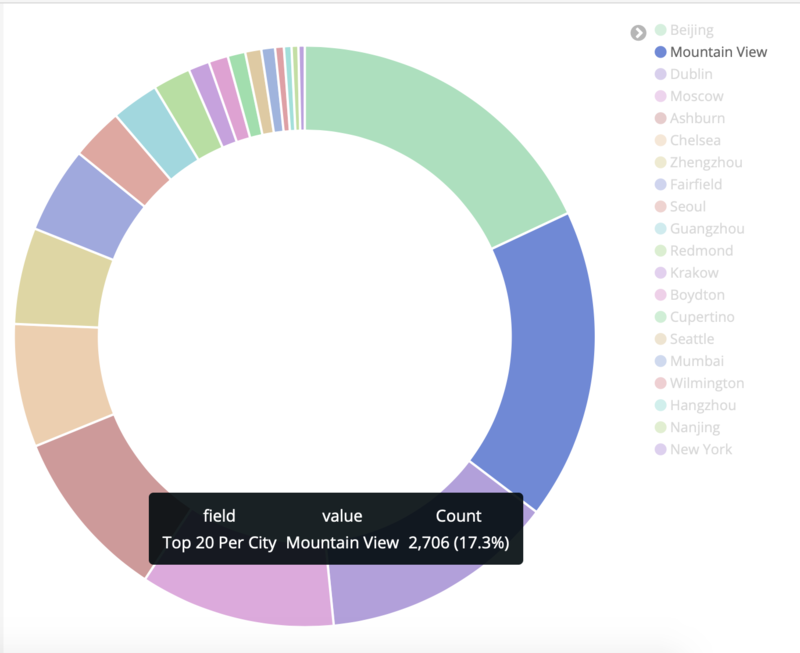 Now that we have all our visualizations, lets build the dashboard that hosts all our visualizations. This is a basic dashboard but its just enough so that you can get your hands dirty and build some awesome visualizations.